Clifton Observatory welcomes Wallambard to the Team! 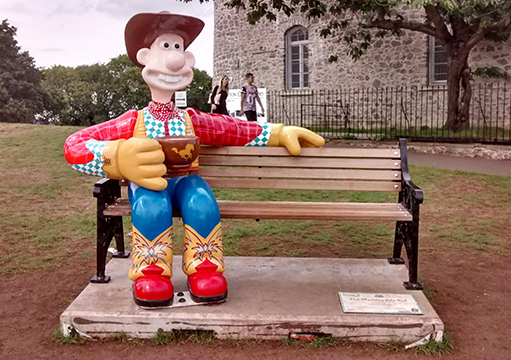 This summer, the Clifton Observatory partnered up with the amazing Grand Appeal charity to take part in the Gromit Unleashed 2 trail. 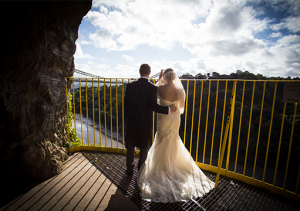 That saw us welcome the ‘Wensleydale Kid’ to the Observatory, providing families from across the UK the opportunity to have their photo taken and enjoy the spectacular views of the city of Bristol. Last night (October 3), Gromit Unleashed 2 sculptures were brought together for the last time in order to raise as much money as possible. The sculptures were auctioned off and raised a cracking £1,321,000 that will go towards the Bristol Royal Hospital for Children. Clifton Observatory took part in the auction and would like to welcome its newest resident to the iconic landmark in the heart of Bristol – Wallambard! Clifton Observatory will become home to the Wallambard sculpture designed by Tim Miness, the iconic sculpture takes inspiration from Bristol’s most-renowned engineer Isambard Kingdom Brunel – the genius behind such landmarks as the Great Western Railway, SS Great Britain and Clifton Suspension Bridge, which can be seen from the Observatory itself. 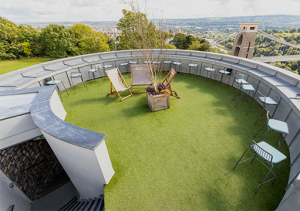 “We’re delighted that the Clifton Observatory could support the Bristol Children’s Hospital and the Gromit Unleashed appeal. 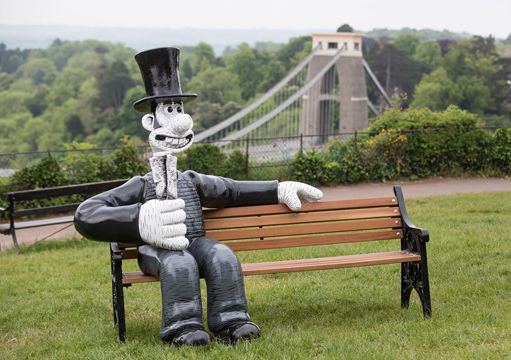 It was great having so many visitors come and view the Wensleydale Kid in front of the Observatory, but the Wallambard will find a perfect spot where the public can enjoy the view over Brunel’s suspension bridge.” – commented Ian Johnson, Owner of Clifton Observatory. 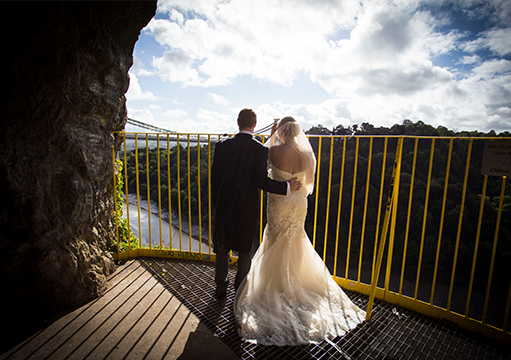 “We haven’t decided if Wallambard will be placed on the 360-roof top terrace or in the Giant’s Cave, but we will make sure he is able to see the spectacular view of his greatest creation” – commented Ian Johnson, Owner of Clifton Observatory. The Observatory is supporting another charity auction tonight (October 4), playing host to the Clifton Fashion Week in support of two amazing charities; Off the Record and Help Bristol’s Homeless. We invite everyone to get involved with this auction to help support and enjoy a jam-packed evening of entertainment.